8.5 Cents Commercial land for sale at Jaffer Khan Colony. 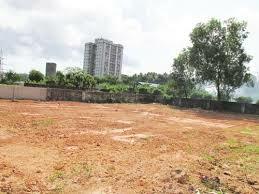 33 Cents Commercial land for sale at Jaffer Khan Colony. 15.5 Cents Commercial Land for sale at Jaffer Khan Colony. 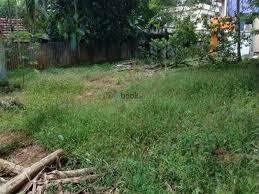 31 Cents Commercial land for sale at Mankavu. 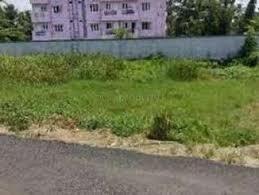 9 Cents Commercial Land for sale at Thiruvannur. 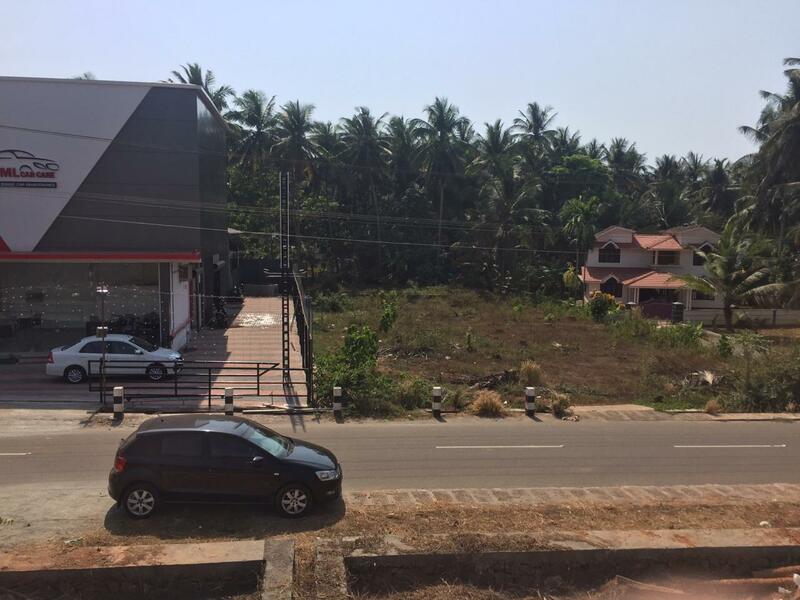 6 Cents Commercial land for sale at Thiruvannur. 15 Cents Commercial land for sale at Azhinjilam. 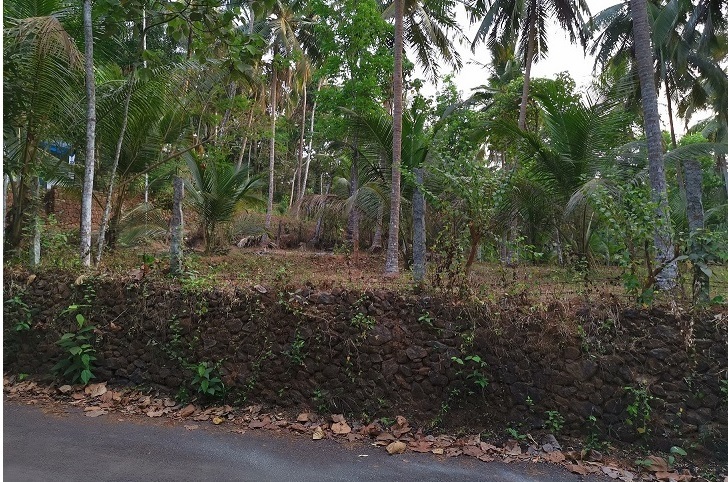 4.50 Cents Commercial land for sale at Pantheerankav.